Abstract: “Hitchcock’s Underground” studies the fascinating intersection between one of cinema’s foremost directors and perhaps London’s most frequently filmed settings. 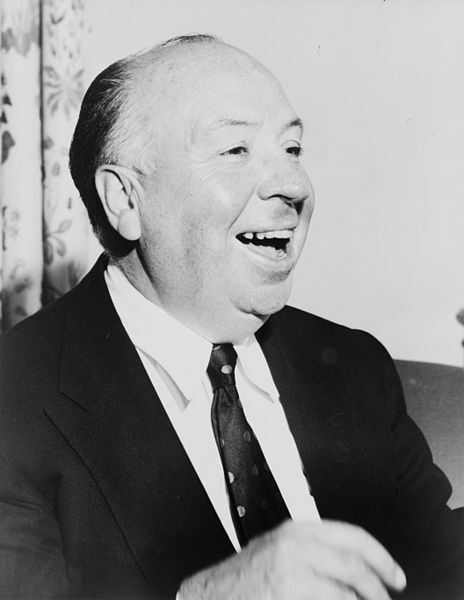 Unlike a number of his contemporaries—Fritz Lang, to name a prominent example—Alfred Hitchcock used underground settings sparingly in his career. He generally preferred to create suspense from the paradox of entrapment in an open space than the more conventional spatial dynamic of confinement below the ground. The primary exception to this pattern is the cellar setting in the Hollywood films Notorious and Psycho; however, this paper will examine the other use Hitchcock made of subterranean—the London Underground as setting in his London films of the 1920s. The Underground figures physically or as a plot element in Downhill (1927), Blackmail (1929), Rich and Strange (1931), and Sabotage (1936), making it a significant setting among his London films, and making his engagement with the setting one of the most sustained of the period. This paper will present the films in the context of cinematic representations of the Underground during the interwar years—key years in its development as a spatial icon of city—and in the context of Hitchcock’s extensive meditation on the cityscape of London from the first film he directed (Number 13, 1922) until he left for Hollywood during the war. For Hitchcock, the Underground was a photogenic space of urban modernity, but it was not, as it had been for the 19th century and would continue to be in many cinematic cityscapes, a space distinct from the world above. Biography: David L. Pike is Professor in the Department of Literature, American University, Washington DC. He is the author of Metropolis on the Styx: The Underworlds of Modern Urban Culture, 1800–2001 (2007) and Subterranean Cities: The World beneath Paris and London 1800–1945 (2005), shortlisted for the 2006 Modernist Studies Association book prize, and of articles on medieval literature, modernism, film, and Paris and London. From 1993 to 1995, Professor Pike was Mellon Postdoctoral Fellow in the Society of Fellows in the Humanities at Columbia University.